If Florence and Simon’s Gevrey-Chambertin 1er Cru La Perrière reflects a feminine expression delivered with masculine force, then their Morey St Denis 1er Cru Millandes is pure masculinity. Notably introverted and brooding in the glass as with the 1er Cru La Perrière, the domaine’s tell-tale purity and ripeness in 2016 is again at the fore. Deep and unforgiving, there is a bitter chocolate note, which combines with kirsh and cherry cola as well as purple petals and notions of garrigue and vanilla. On the palate the wine is intense, bold and focused. There is a definite masculine edge in this cuvée, with impressive tannin structure and fine supporting freshness which fires through this wine lending intrigue and undoubted longevity. 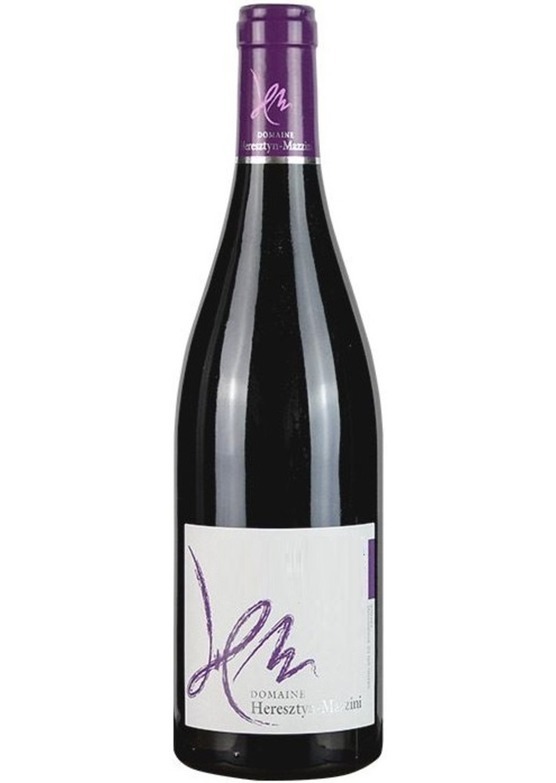 High-toned and utterly delicious, this is simply stunning Pinot Noir which takes no prisoners!